Mr. Allman focuses his practice in the areas of litigation (family law and civil litigation), as well as representation of professional athletes (in all aspects of promoting and protecting their non-sports career and brand), as well as acting as outside general counsel for entrepreneurs and small family-owned business. Mr. Allman was recognized on the 2019 Best Lawyers in America list. Best Lawyers' rankings are a leading, unbiased source of legal referrals in the United States. He was also recognized as a 2016-2017 Maryland Super Lawyer and was a Maryland Rising Star from 2010-2015. Mr. Allman has experience handling and trying cases before all levels of the Maryland court system, as well as other jurisdictions. Mr. Allman is a skilled negotiator for his clients, whether through litigation or vetting of business opportunities and growing his client's brand and their businesses. In 2018, Mr. Allman served as a co-presenter to the law firm on the topics of the preservation of Electronically Stored Information and Family Law. Mr. Allman is a Practice Group Leader in the firm. Mr. Allman presented to the Harford County Bar Association Civics and the Law Day (2017), provided testimony to the House Judiciary Committee on bail review and gun legislation (2017), co-presented in 2016 at the Advisor’s Forum “Exploring Related Concepts in Estate Planning and Family Law,” was a 2016 attendee at the Georgetown Law Advanced e-Discovery Institute, participated in the Harford County Lawyer in the Lobby Program (2016), and served as a writer and editor of the 2002 Edition of Maryland Practice Forms, a litigation form book for Maryland lawyers, among other distinguished activities in the legal industry. Mr. Allman developed curriculum for and taught a class at his alma mater regarding the essentials of legal writing to law students. 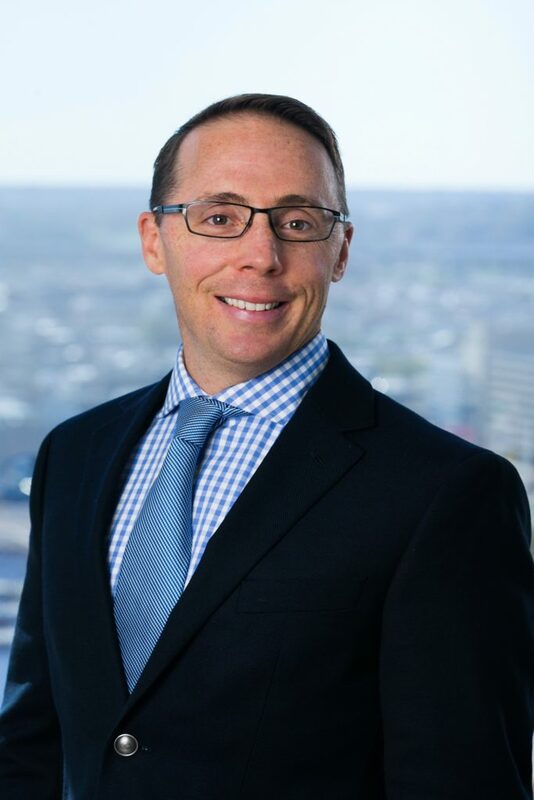 Prior to joining Offit Kurman as a member of the family law practice group, Mr. Allman was a member of the firm's commercial litigation group. Prior to practicing law, he worked as the judicial law clerk in the Prince George's County Circuit Court, Upper Marlboro, Maryland. "Leadership in Law: Alex M. Allman"
"The Legal Minute Video Series: What is Mediation?" "The Legal Minute Video Series: How to Keep Your Legal Fees Down"